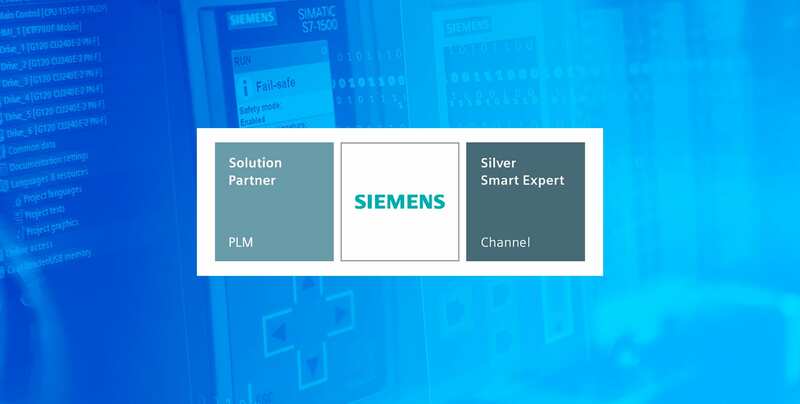 MAVAL received the recognition as Siemens SMART PARTNER within the Siemens PLM Software Partners Program. Siemens Recognized companies within this program help to drive innovation in the development of digitalization for Industry 4.0 and provide knowledge and experience with the aim of exceeding customer expectations. The specialized knowledge of the industry and the products are absolutely necessary to meet the complex current requirements of the industrial digitalization. With the “SMART PARTNER” program, SIEMENS offers its clients the opportunity to work together with experienced and long-term successful partners. As a recognized company like Siemens Smart Expert Partners we are also continuously involved in a certification program designed to review and expand our competencies to adjust them to the implementation of the most cutting-edge technology.